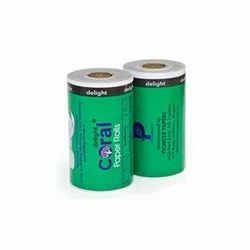 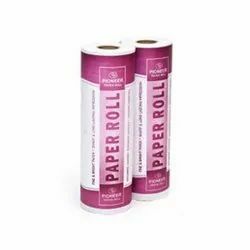 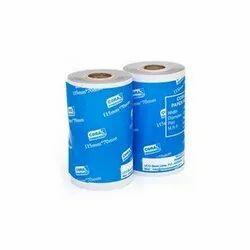 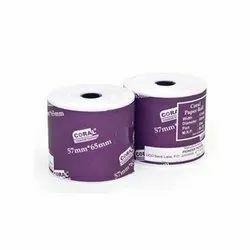 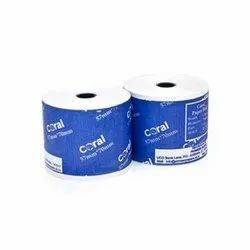 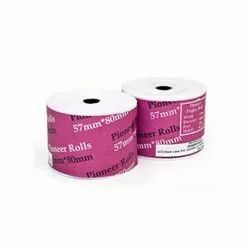 Our product range includes a wide range of pioneer paper roll, 105-70-1 pioneer paper roll, high grade paper roll, high quality paper roll, receipt roll and 75-70-1 coral delight paper roll. 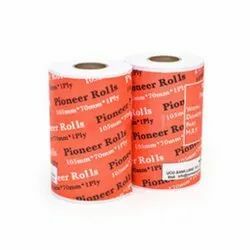 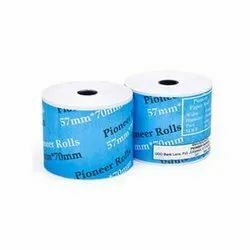 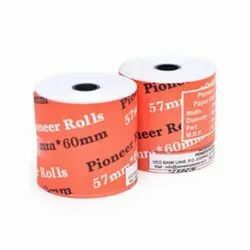 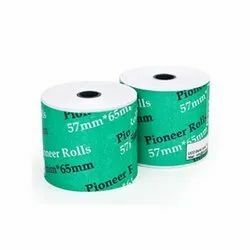 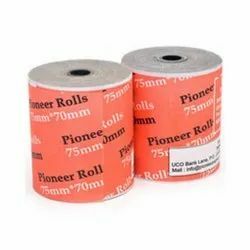 With the valuable assistance of skilled team of professionals, we are engaged in offering an extensive range of high-quality 105-70-1 Pioneer Paper Roll . 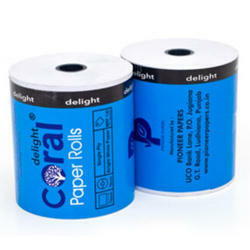 Being a leader in the industry, we are engaged in offering a qualitative range of High Grade Paper Roll to our customers. 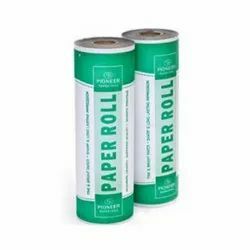 Driven by a vision to achieve significant growth in this industry, we are providing a premium quality array of High Quality Paper Roll.